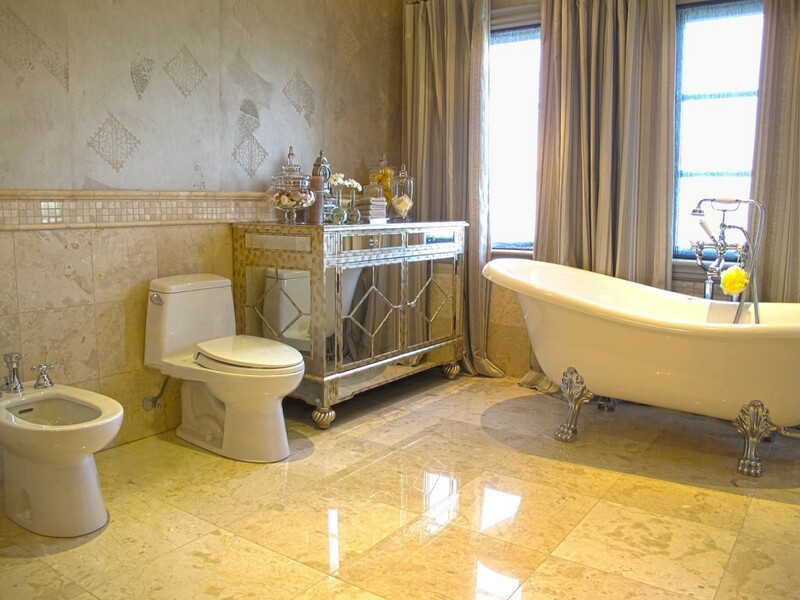 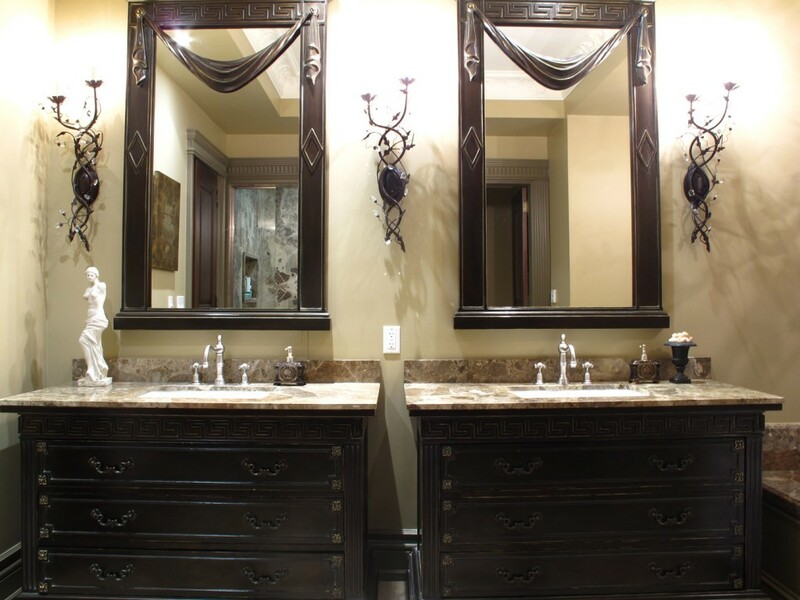 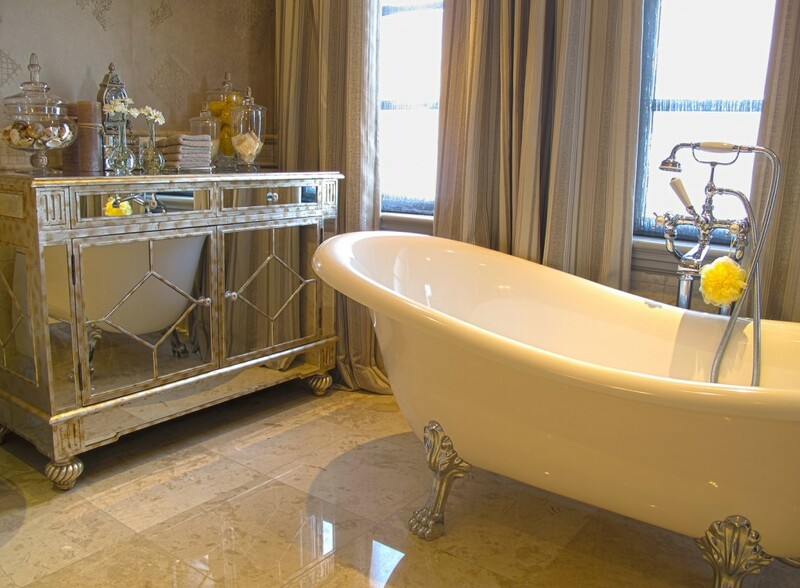 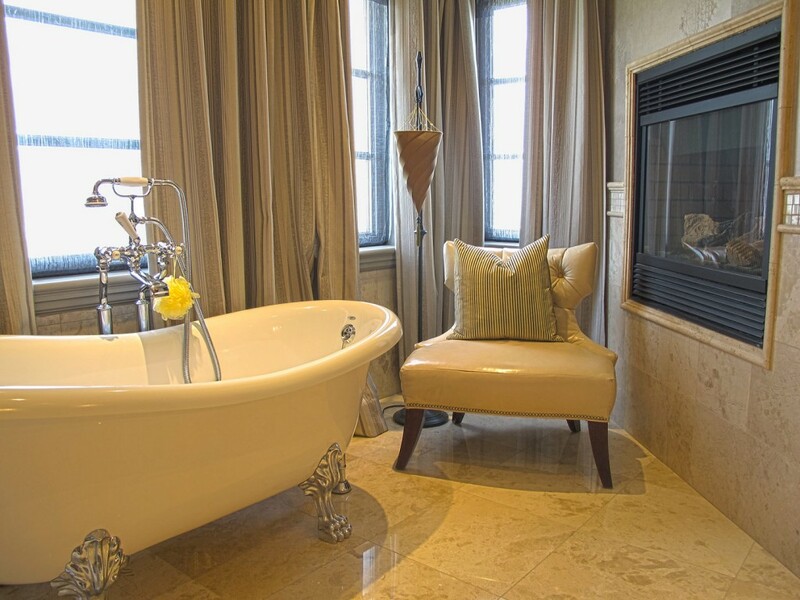 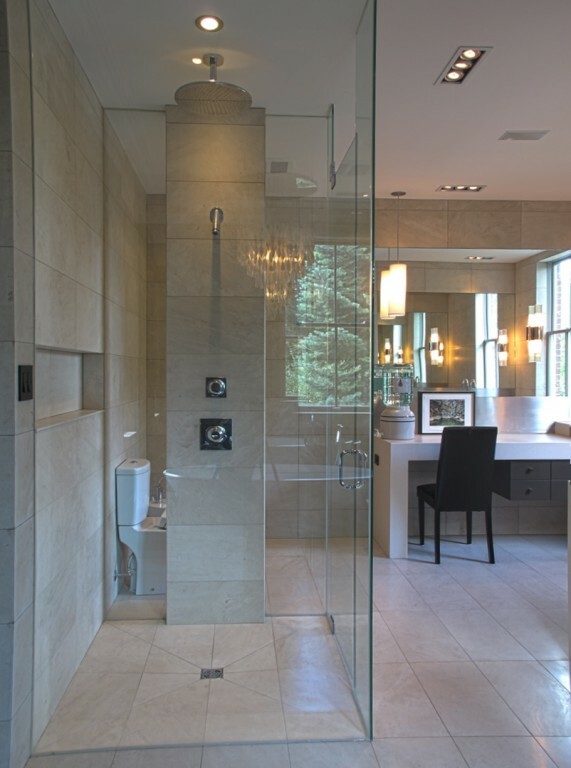 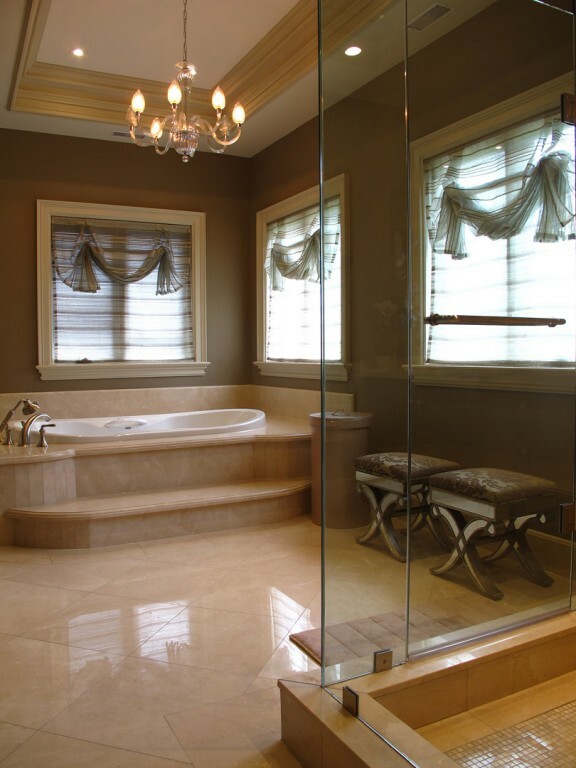 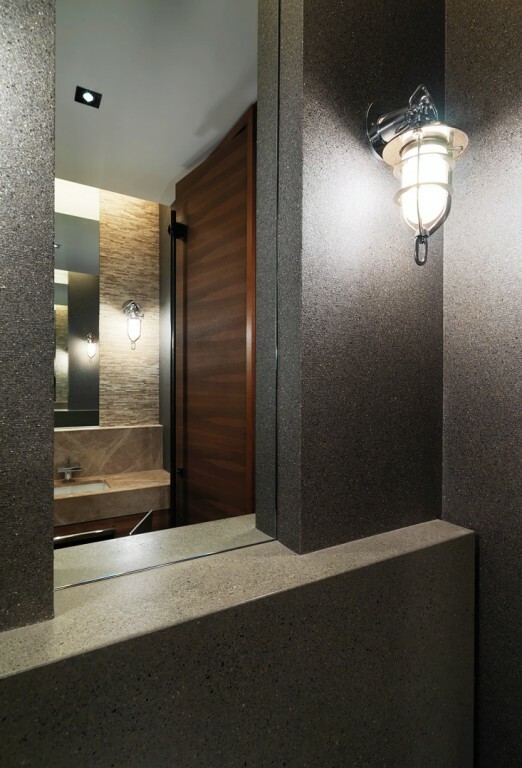 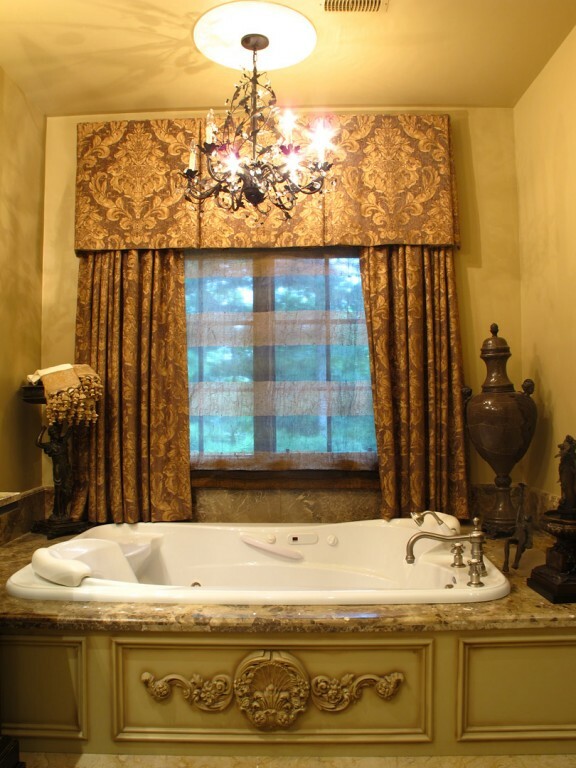 Bathrooms | Bath Projects | Fleur-de-lis Interior Design Inc.
A well designed layout, proportion, balance and a discerning attention to detail characterize today's bathroom aesthetic. 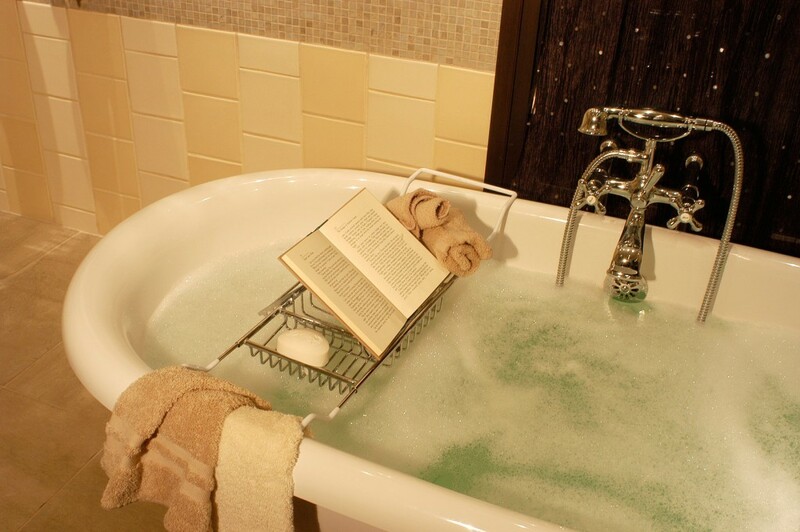 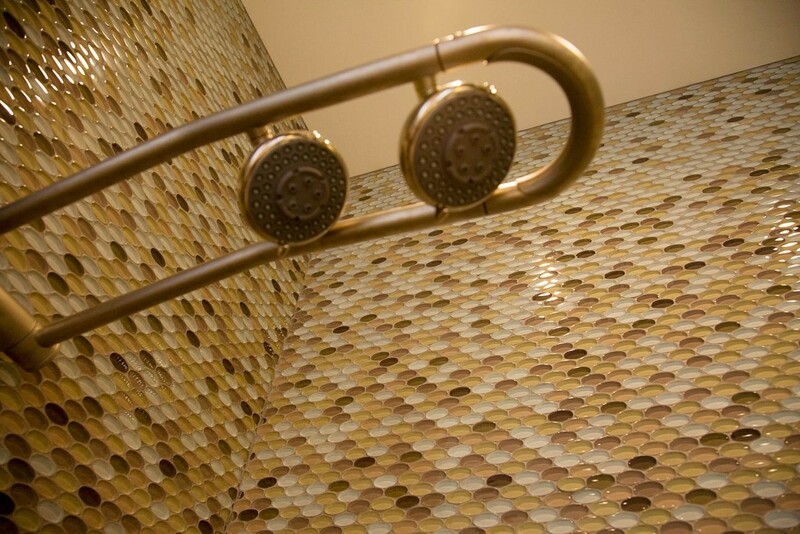 They are a source of beauty and relaxation that must follow functionality, and practicality. 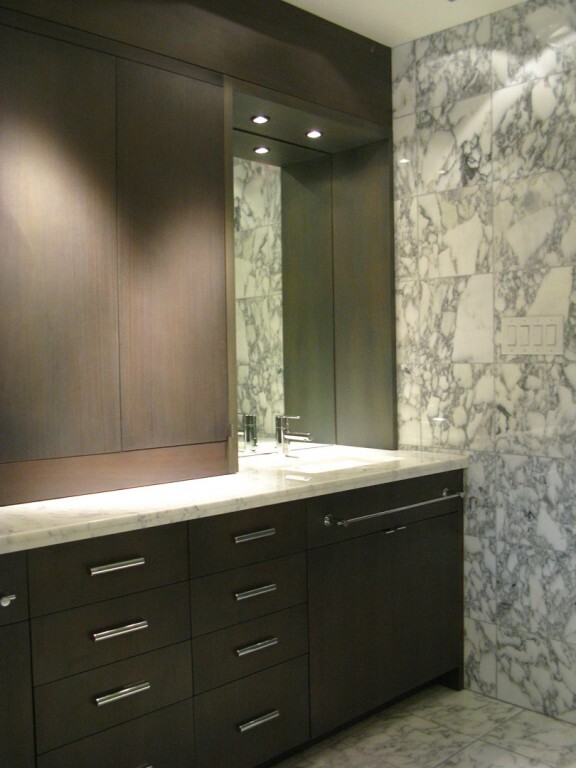 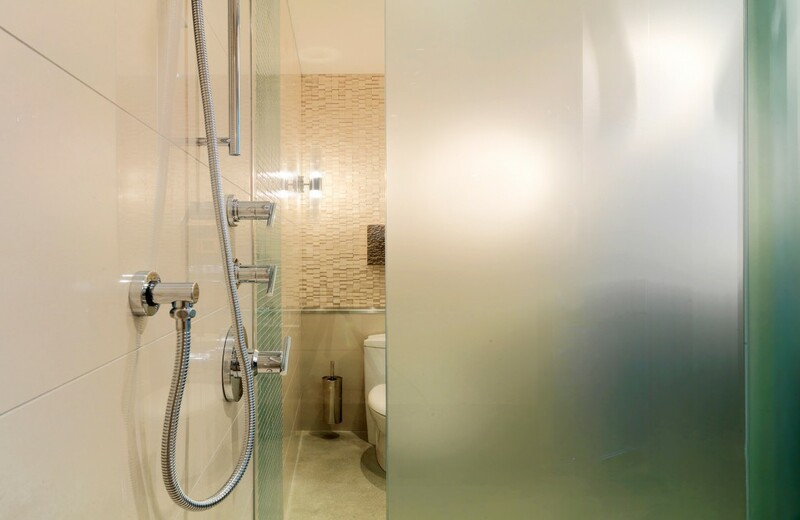 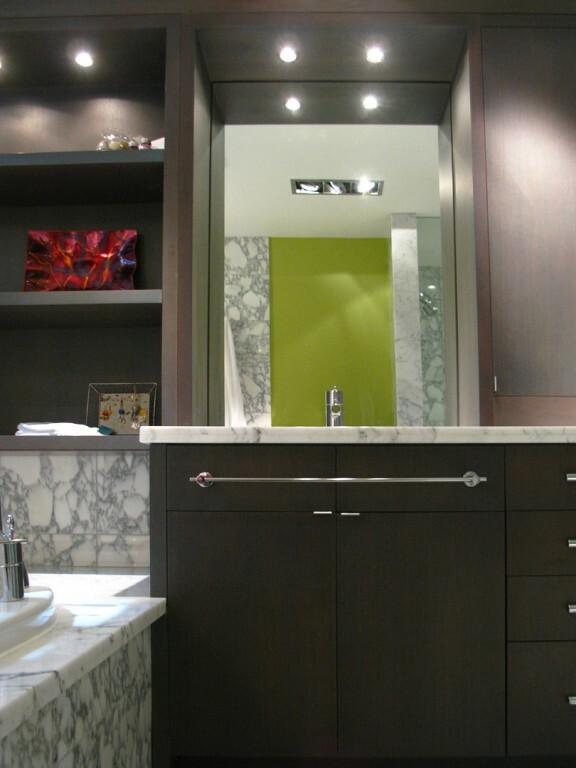 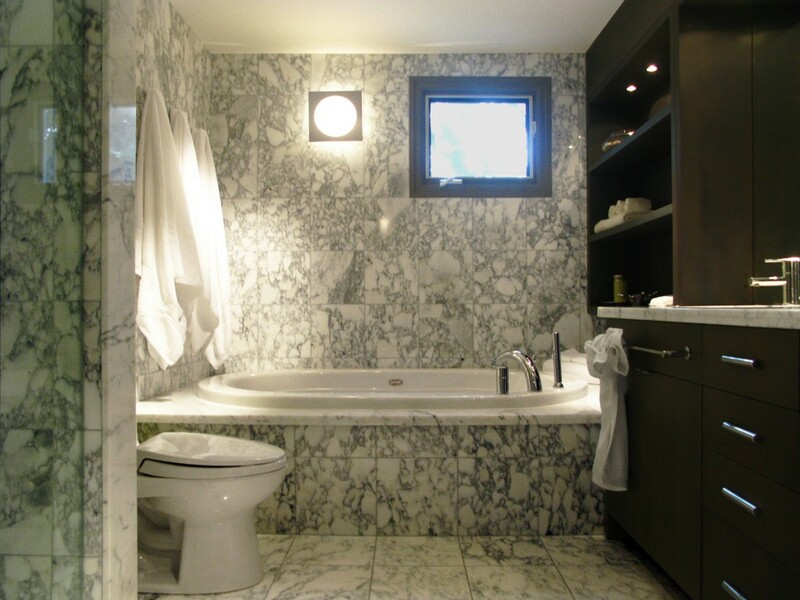 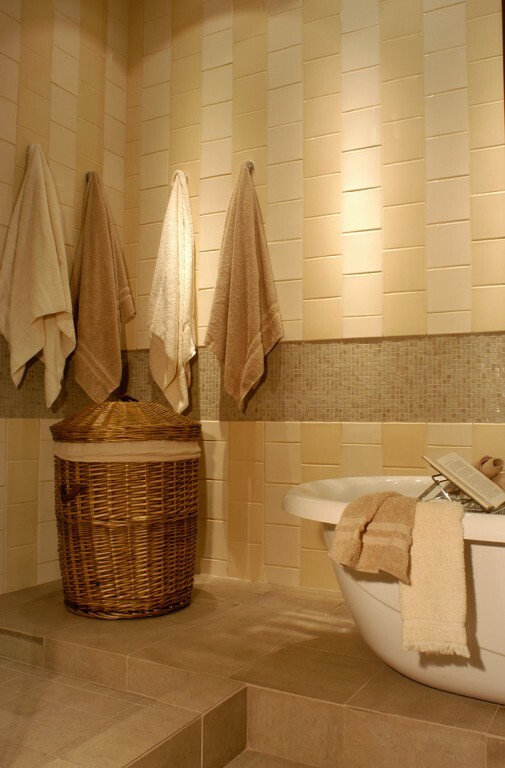 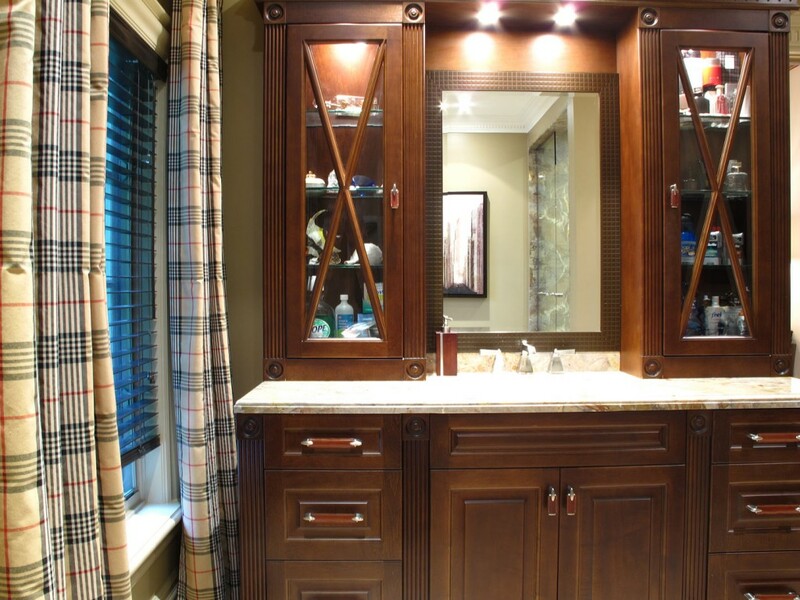 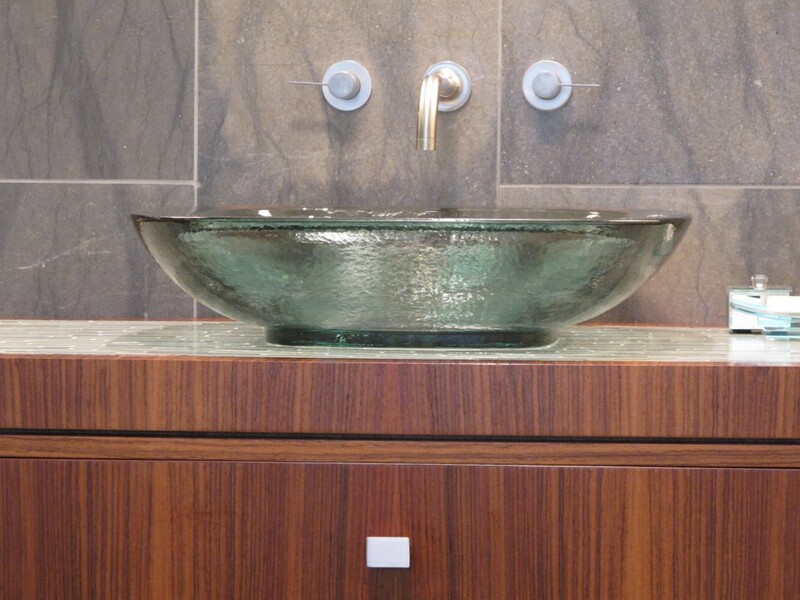 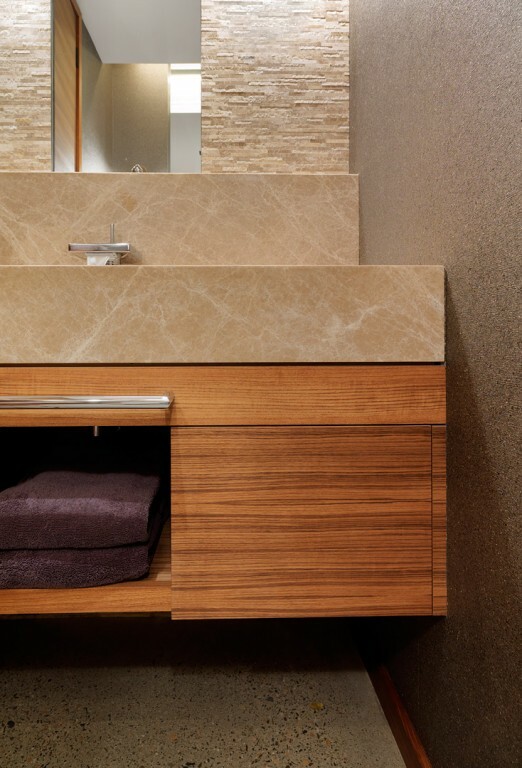 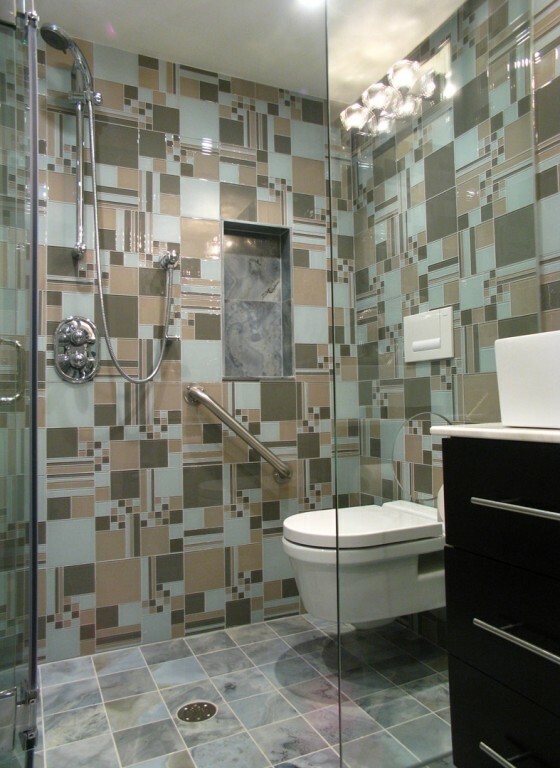 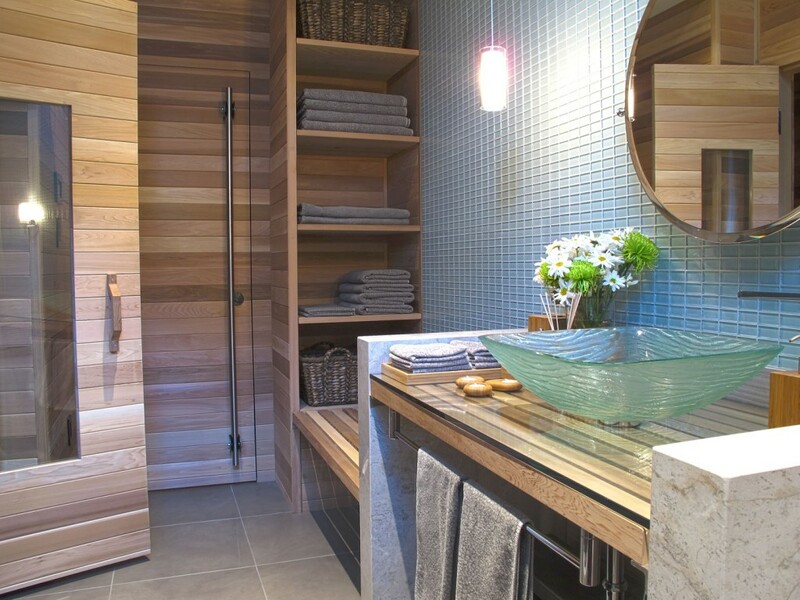 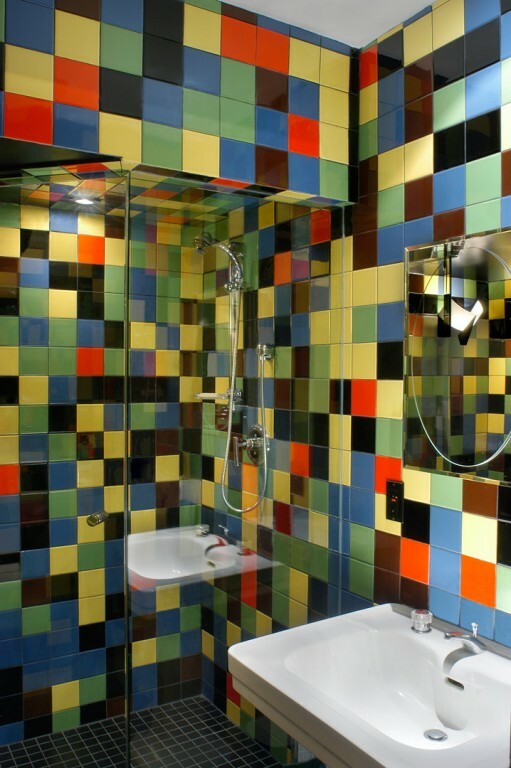 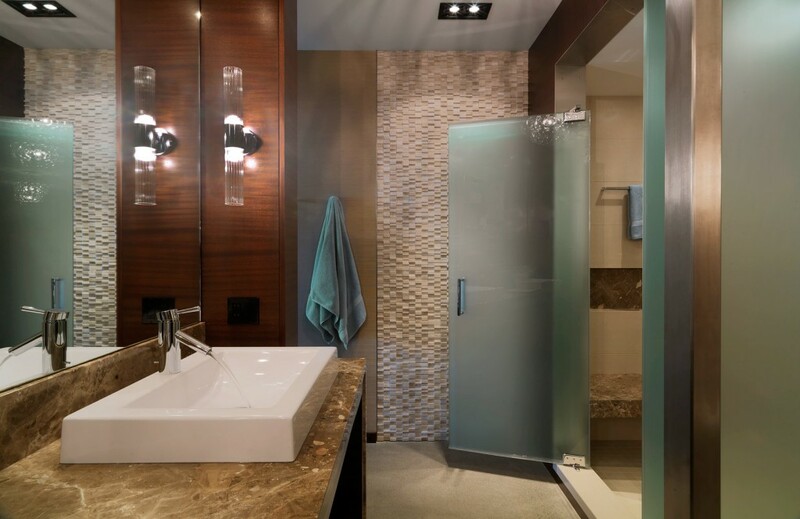 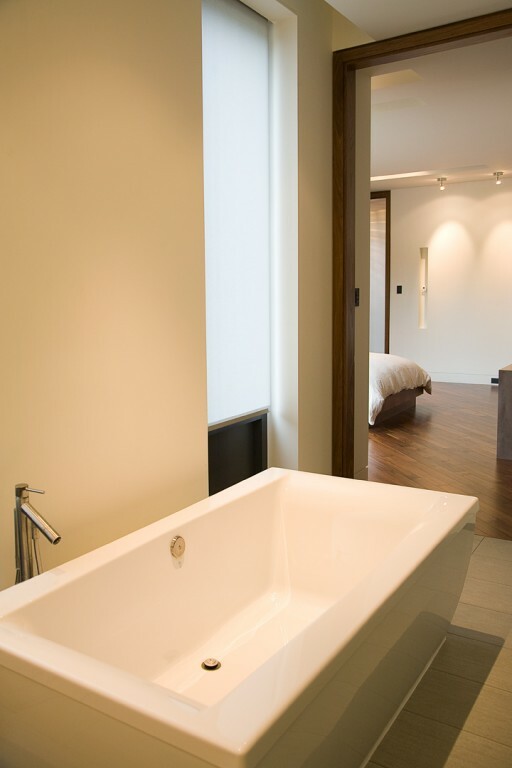 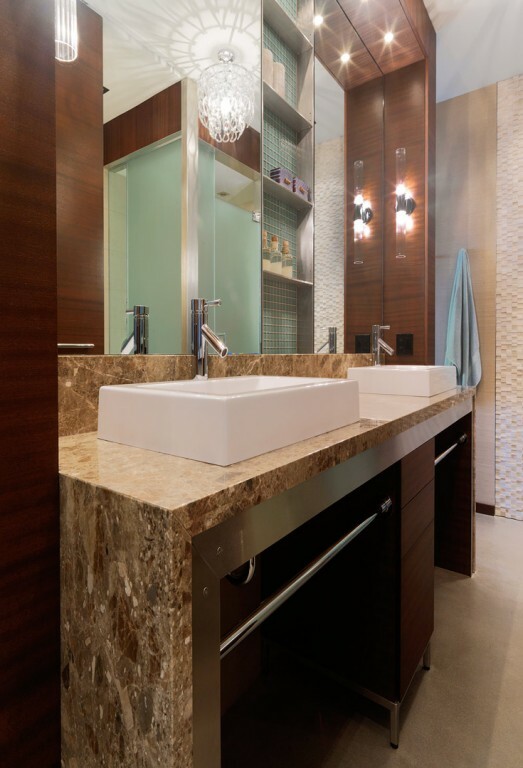 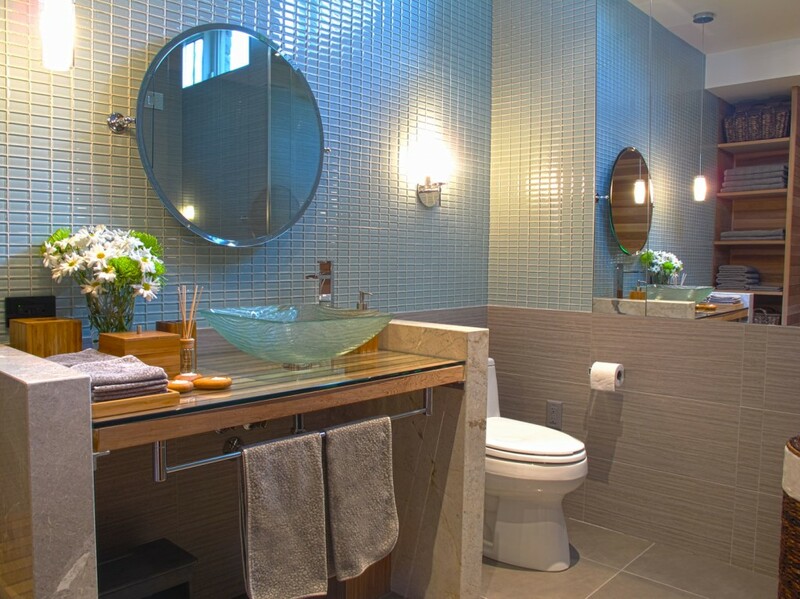 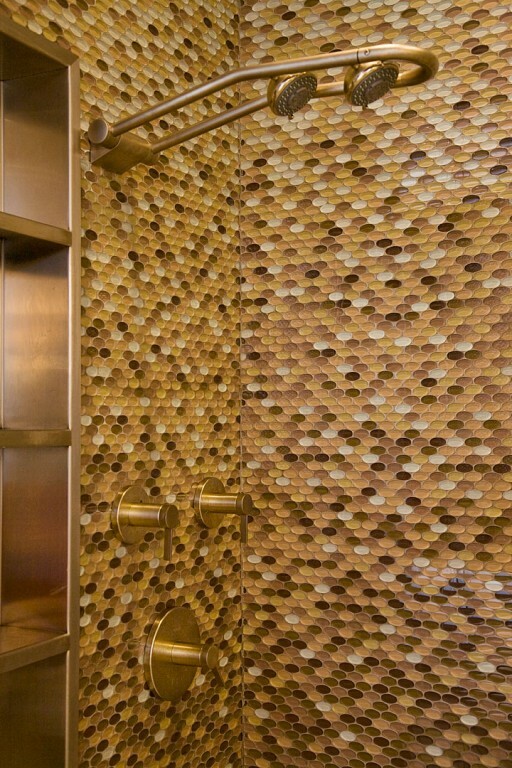 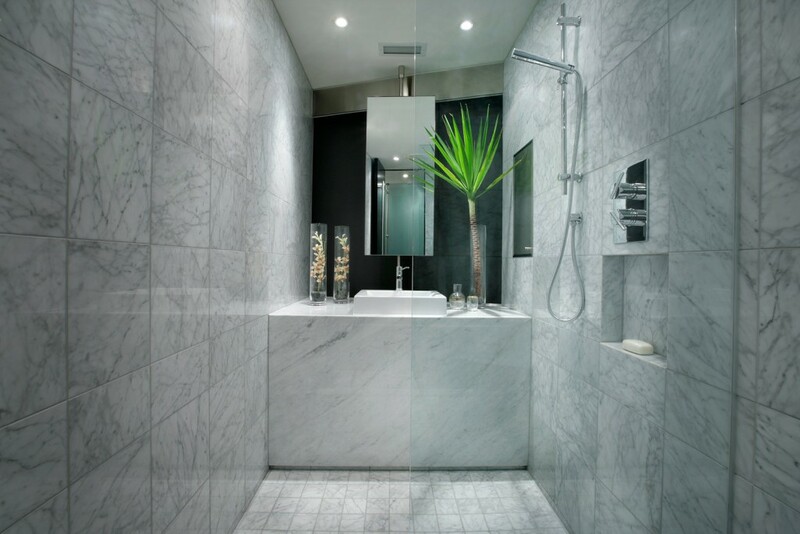 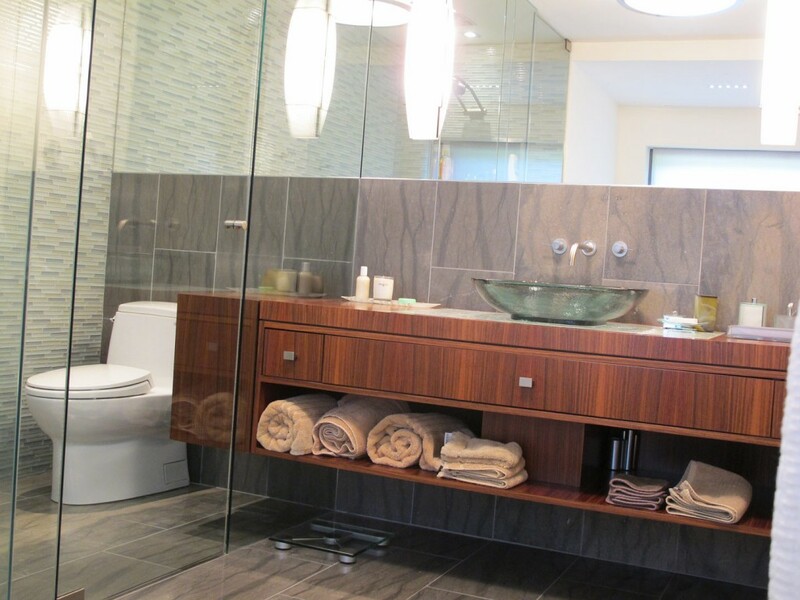 Browse this collection of work and begin to realize your next bathroom renovation.